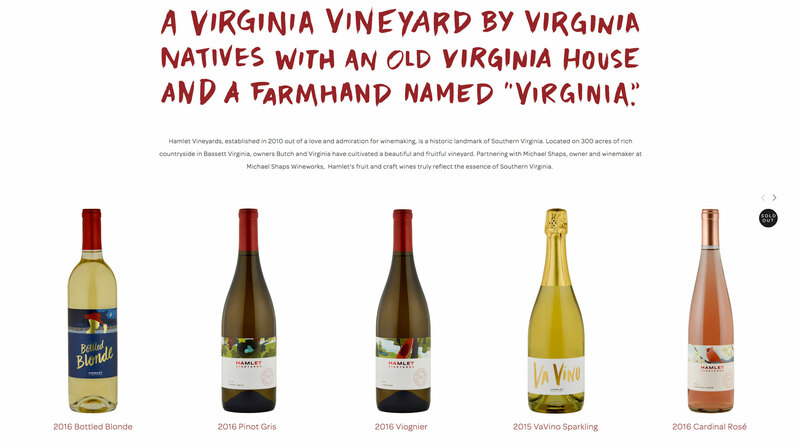 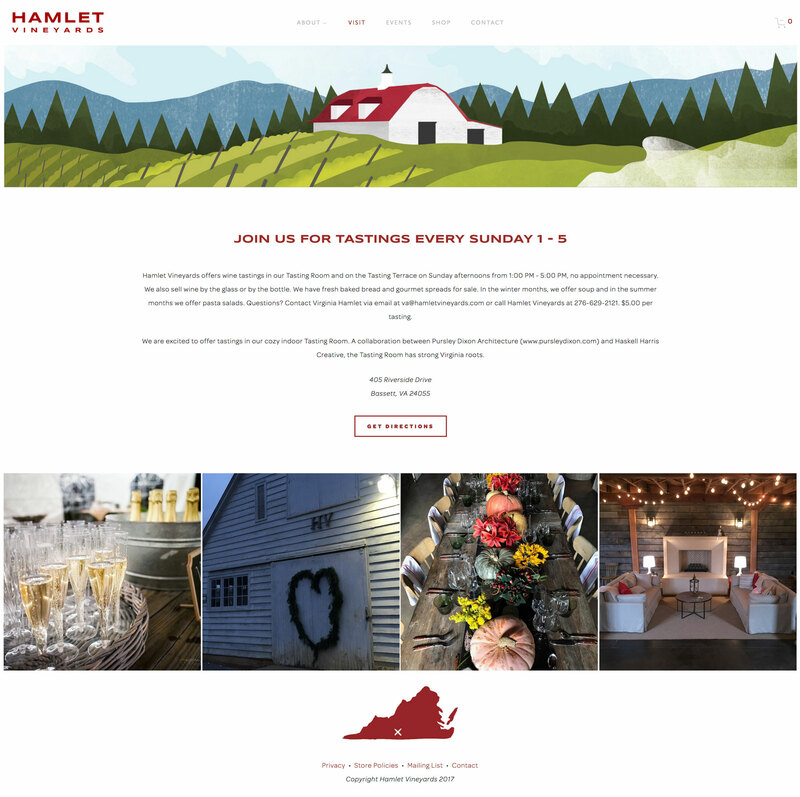 Hamlet Vineyards is a small Virginia winery on an historic farm crafting a wide range of high-quality red and white wines. 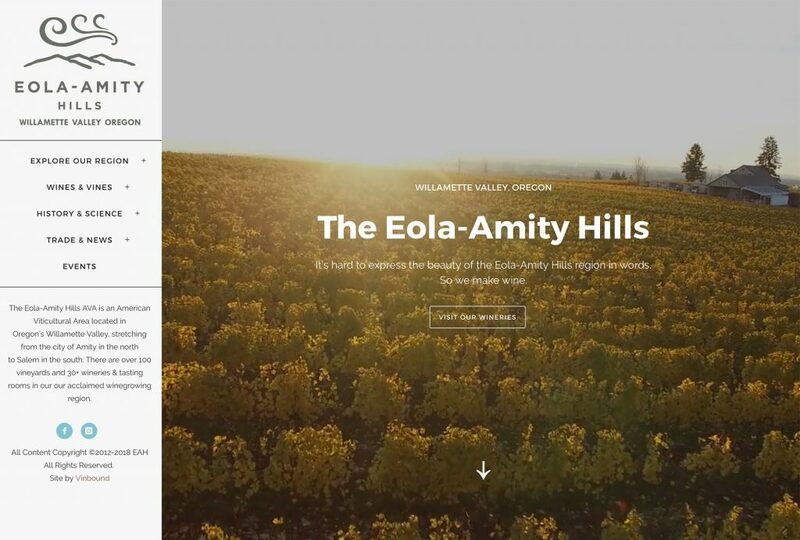 Vinbound worked with Hamlet to develop a new Squarespace website incorporating brand fonts, colors and custom illustrations. 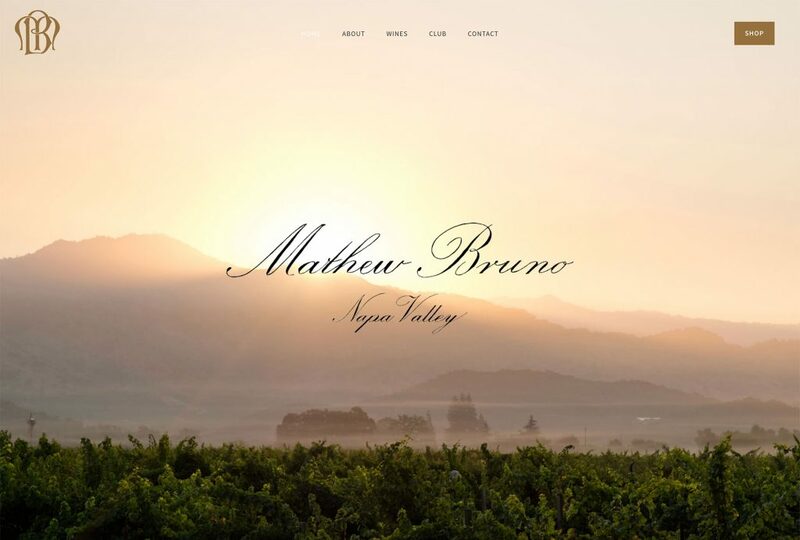 The online store is on Squarespace commerce and all bottle shots were taken by Vinbound. 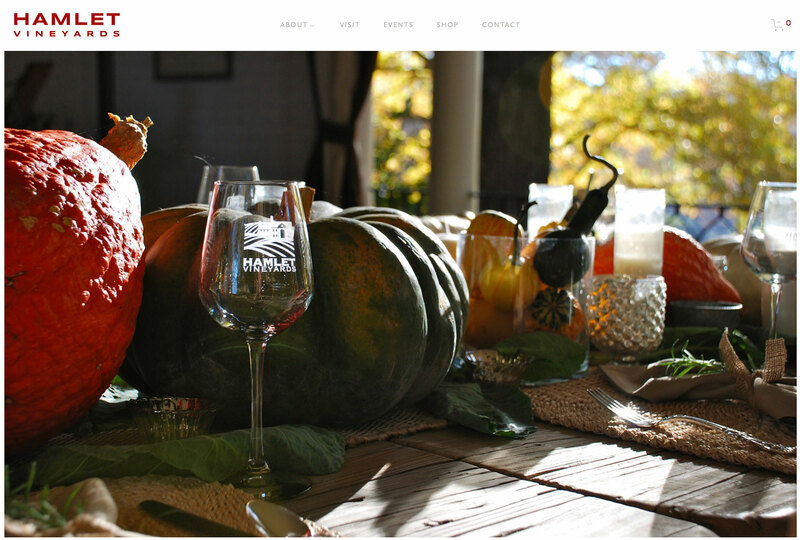 Our Squarespace website package was the perfect fit for Hamlet Vineyards. 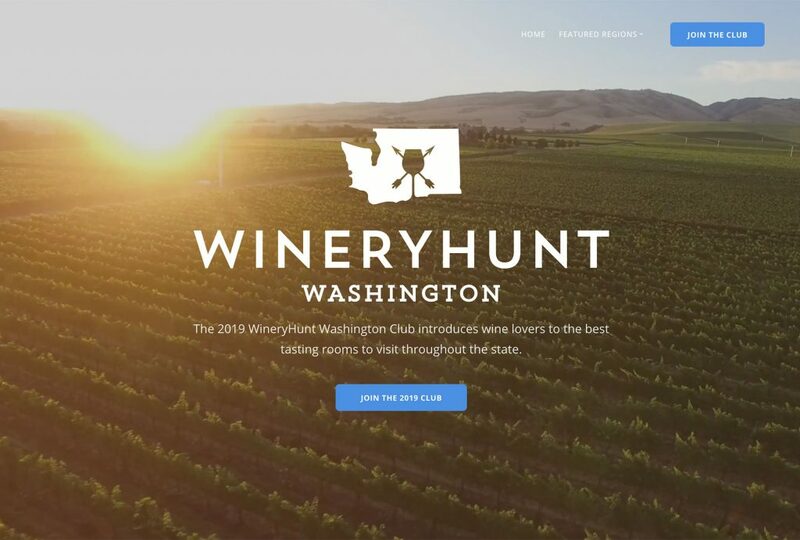 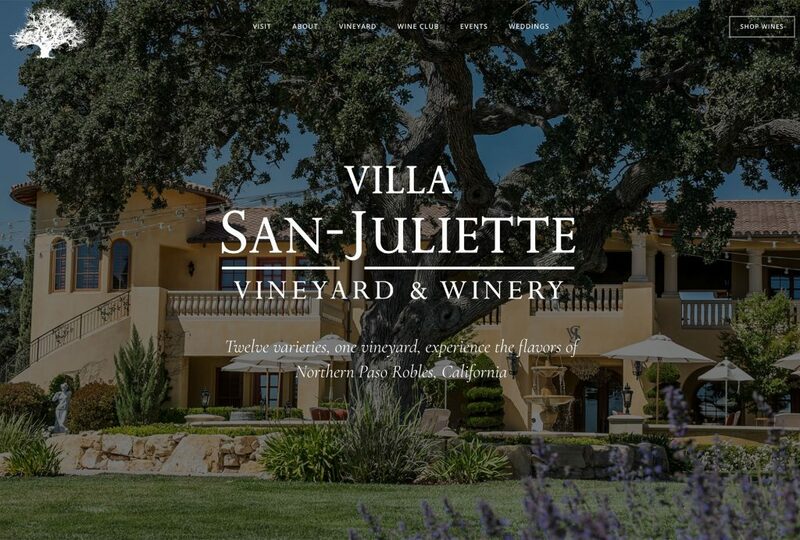 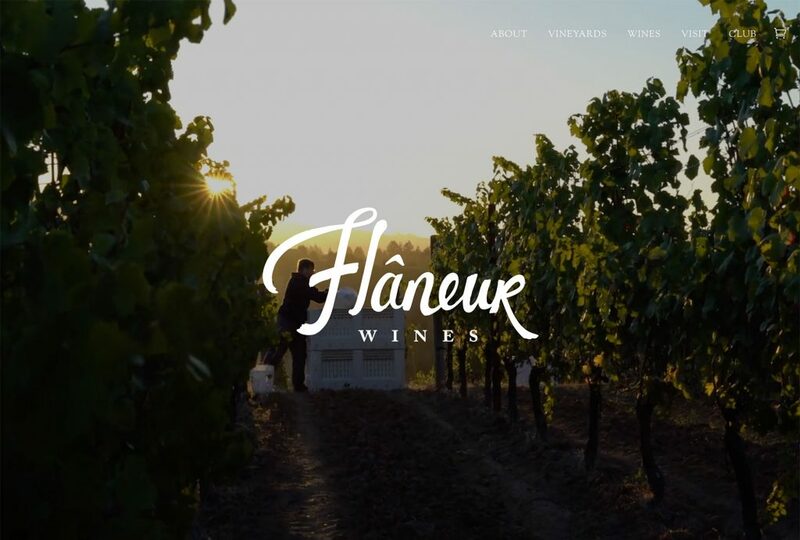 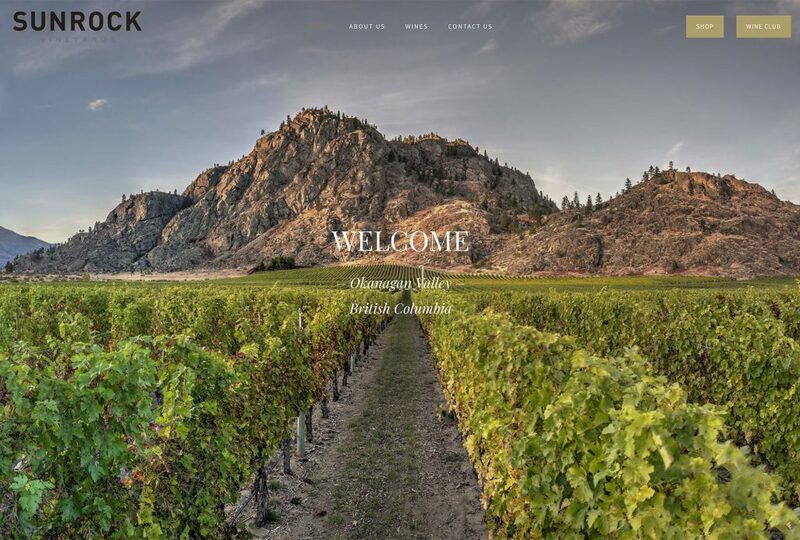 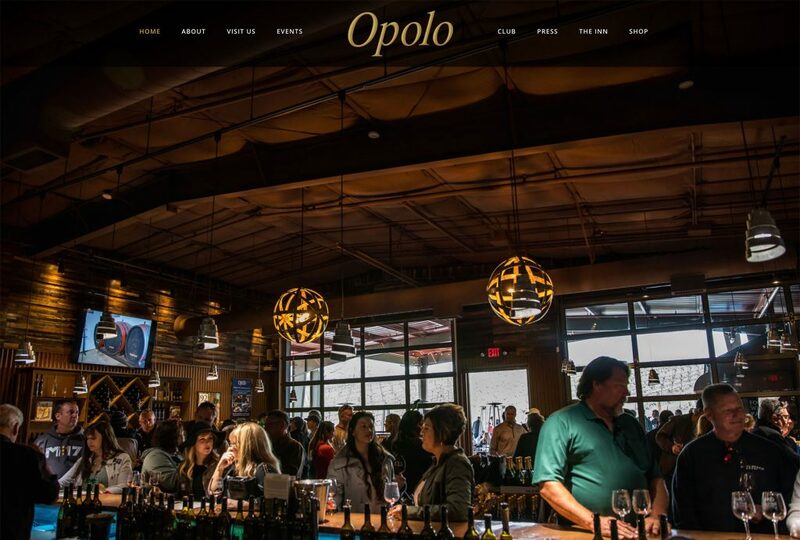 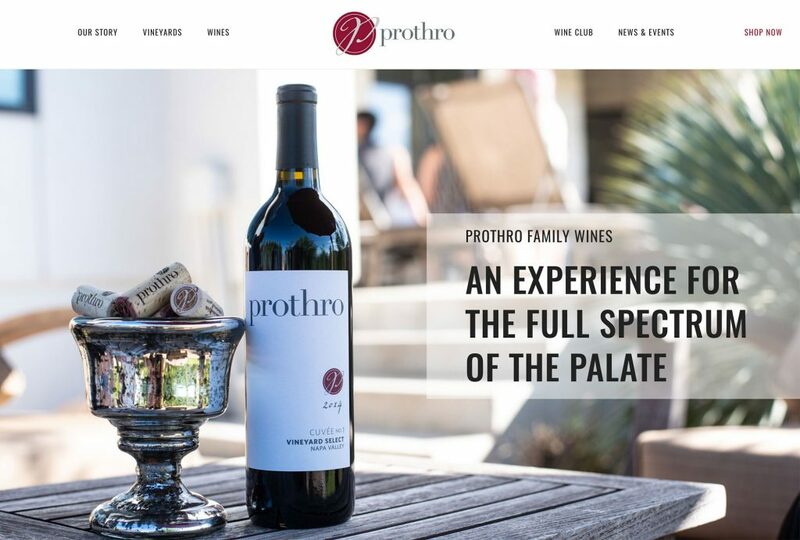 It provided a clean, modern canvas to show off the best winery photos, and simple integration with Squarespace Commerce to purchase the wines.